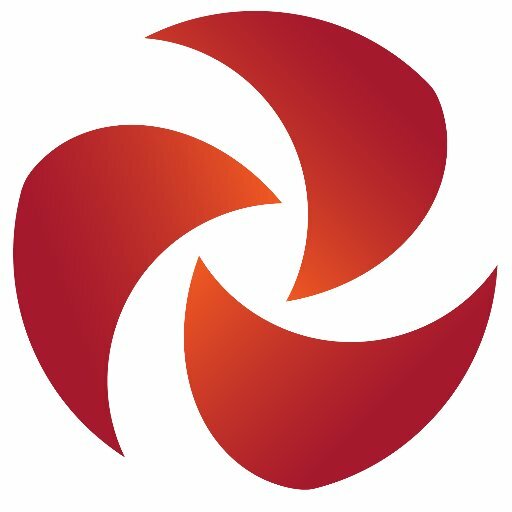 Affiliates - Contingency Planning Exchange, Inc. The Corporate Emergency Access System (CEAS) is public-private partnership that assists businesses and governments in establishing a methodology that permits business recovery activities during times of restricted access into areas impacted by an emergency. CEAS is an access control program that uses a secure identification card as an access control mechanism. This card is recognized by local police once the program is activated as a result of an emergency situation. Companies must pre-enroll in order to receive CEAS Cards. CEAS is currently available in New York City, Nassau, Suffolk and Rockland Counties as well as other major Northeastern cities. Visit www.ceas.com to learn more. Continuity Insights addresses the corporate-wide priorities that mandate the need for continuity planning at the highest levels of the organization. 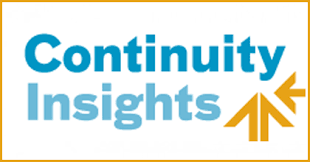 Continuity Insights magazine is continuity from a management's perspective. It speaks directly to the strategic view, embracing the issues and concerns of senior-level managers. It is a discussion of the "why's" of business continuity and its prominence within the organization. Visit www.continuityinsights.com to learn more. New York University's International Center for Enterprise Preparedness (INTERCEP) is the first academic center dedicated to organizational resilience and agility. The center maintains a global outreach with a special focus on multi-party collaboration including business-to-business and public-private partnerships. Founded in 1831, New York University is a global institution and the largest private university in the United States. The University includes fourteen schools and colleges, occupies six major centers in New York, and has facilities worldwide. Visit www.intercep.nyu.edu to learn more. 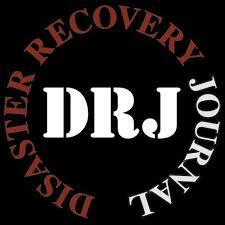 Visit www.drj.com to learn more. 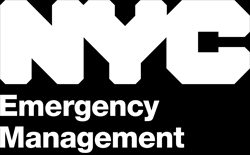 Established in 1996, NYC Emergency Management is a coordinating agency for the City of New York. The agency plans and prepares for emergencies, educates the public about preparedness, coordinates emergency response and recovery, and collects and disseminates emergency information. The agency maintains a disciplined unit of emergency management personnel — including but not limited to: responders, planners, watch commanders, logisticians, community outreach, communications, administrative and support staff — to identify and respond to various hazards. Visit www.nyc.gov to learn more. NEDRIX is a non-profit organization, formed in 1991, that provides continuity and crisis management professionals access to industry best practices and an opportunity to meet and share ideas and experiences with peers through conferences, symposiums, and Public/Private Sector services. Visit www.nedrix.com to learn more. SIFMA is a United States industry trade group representing securities firms, banks, and asset management companies. Visit www.sifma.org to learn more.